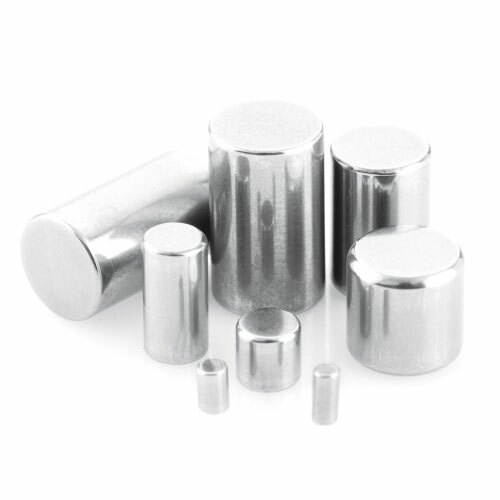 MEC is capable of producing precision rolling elements involving close dimensional tolerances (Needle Rollers & Cylindrical Rollers) to cylindrical pins which can be used as Shaft / Axle in variety of applications. 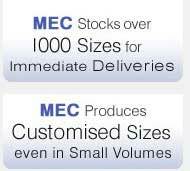 MEC also manufactures Needles & Rollers with a special logarithmic profile, Type ZB featuring a cylindrical middle section and slightly chamfered stress relieving end zones for extended durability. 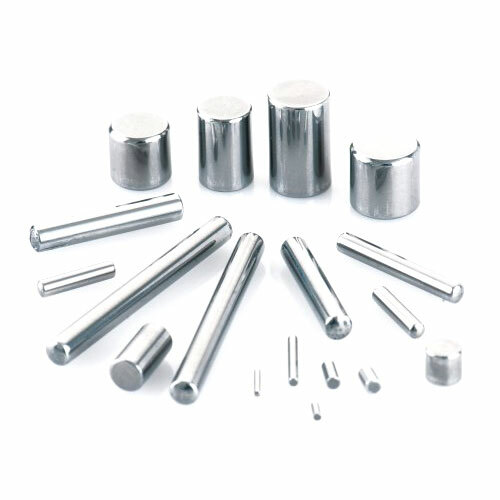 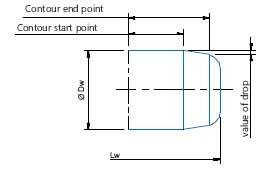 The cylindrical pins are manufactured as per customer specifications and do not follow any standard dimensional tolerances. 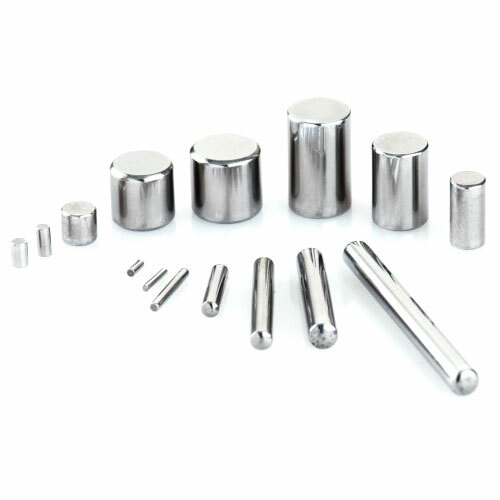 Non-standard : Needle, Rollers & Pins can also be produced in other materials (Stainless Steel & Carbon Steel) and with coatings (Black Oxide & Zinc), if quantities required are sufficient for economical Productions.